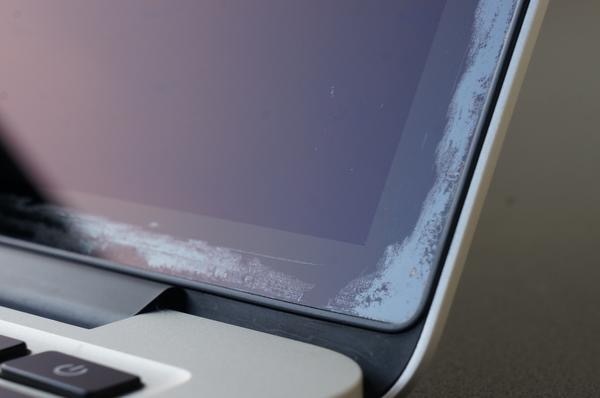 According to a report by MacRumors, Apple has extended free repairs of anti-reflective coating issues for all eligible MacBooks, which include all 12-inch MacBook models and 2013 or newer 13-inch and 15-inch MacBook Pro models. Citing an internal document distributed to Apple Authorized Service Providers, the report claims that Apple has authorized coverage within four years from the original purchase date of affected MacBooks. Apple notes that the 2012 MacBook Pro is no longer eligible for free repairs since the notebook was fully discontinued over four years ago. Customers seeking repairs can also visit an Apple Authorized Service Provider to determine if their notebook is eligible for coverage. It must be noted that some third-party repair shops have even been authorized to replace damaged displays free of charge. Have you experienced this issue with your MacBook?